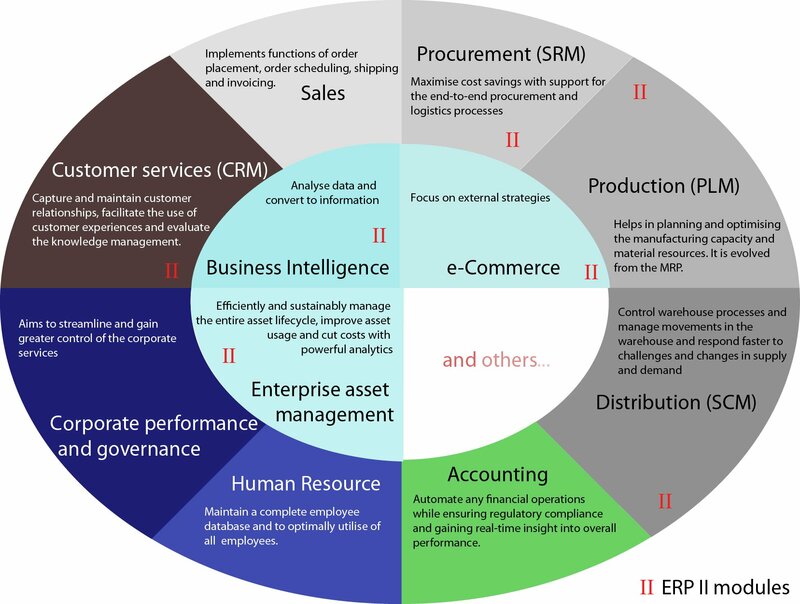 In case of Refwell CRM system implementation in large companies, Refwell CRM is integrated with the client ERP. In most cases this is a data exchange, which concerns orders and employee activity data for the needs of HR department. We conduct projects on commission for large customers; however these are only connected with Refwell CRM.